As part of its annual Travelers Choice Awards, Trip Advisor has released its list of the top 10 islands to visit. We miss a few in this list, and have a little question on Santorini. Sure, you can take amazing photos of the beautiful white buildings that tumble down the hills, but you are also sharing it with those who step off their cruises and overtake the island each day. We’d love to see some more off the beaten track experiences included, so we’d love to hear your suggestions for Top 10 islands to visit. 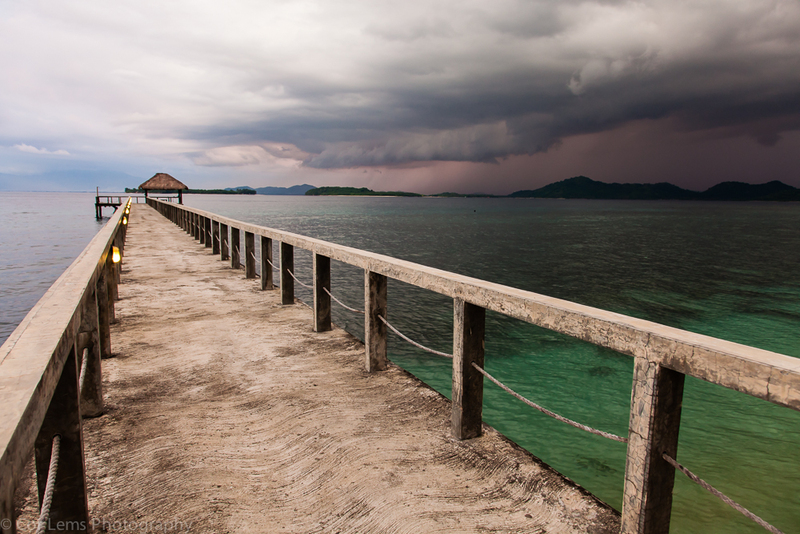 1) Ko Kood island, Trat province – my recently new favorite island. They have many local hotels and resorts, the most popular is Captain Hook resort. They selling package of 3D2N all included i.e. speedboat from land, all meals and tea breaks (it’s not a soft break, it’s a hard break hahaha) and including activities like Kayaking and snorkeling (good for first timer because the underwater is not great for those who have already been snorkeling in other good places before). It is definitely good for families, groups but not recommended for those who are seeking privacy and quiet. For privacy, very quiet and cool and creative place, I would recommend to stay at Baan Makok! It’s a small place (5-8 rooms) located deep down the canal which connects to the sea. Quiet, peaceful and canal is clean. I love swimming in the canal in front of hotel. You can also kayak to the end of canal as well. I like this place so much. and sure that you will like it too. The hotel’s owner are advertising people, you can imagine how chic they are? For premium person… Tingle Bell is a good choice, they have good standard of hotel service and amenities. Located next to the beach. The best sunset view is here! 2) Similan island in Krabi province. My all time favorite island. Best view over both the sea and underwater. Here you need to book the room or tent from National park organization. Good season is October – April. During June-Sep, the island might be in the closing period. In Brasil, not a so secret one, super protected but wonderful is Fernando de Noronha. 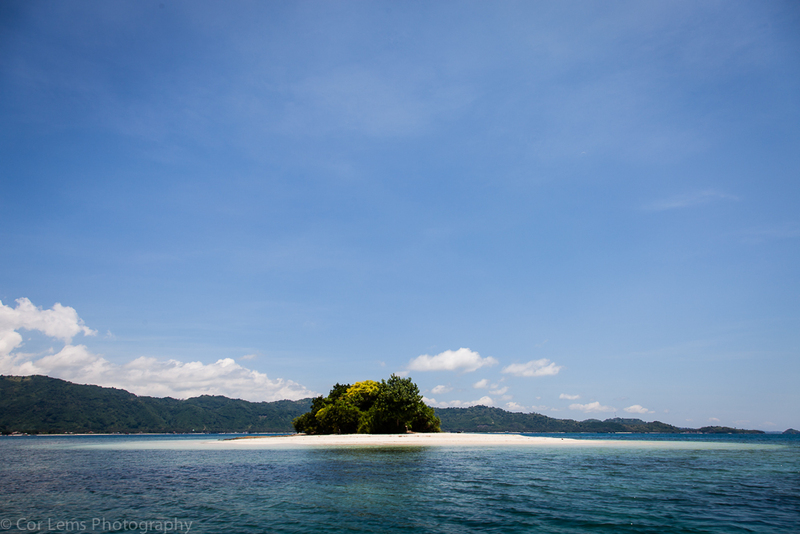 We love Indonesia, and with over 7000 islands to explore there are so many different options that you could choose from. We loved snorkeling in Pulau Bunaken (off the coast of Sulawesi island), but the secret Gili islands off the coast of South Lombok or the Gili islands between Lombok and Bali are also good choices. For the secret Gilis we stayed at Cocotinos Sekotong hotel. From here you can do diving trips, or you can hire a local boat to take you to the islands snorkeling. From the wharf (photo below) you can also snorkel amoungst fish. For the Gilis islands we stayed at Mahamaya Resort on Gili Meno – you can snorkel off the beach to see turtles and coral. It is an eco-resort which harvests rainwater. The party island of Gili Trawangan is a 15 minute boat ride away if you feel like a night out, but we preferred dinner on the beach with the superb cooking of their restaurant and watching the sunset. Bliss! We can’t wait for our next excuse to visit Indonesia! I am using WordPress SEO plugin. It was recommended by someone who knows more about it than I do.